An official criminal investigation was set up yesterday to trace heroin suppliers in Kent after it emerged that Peaches Geldof death was linked with heroin. Toxicology tests determined that the drug "likely contributed to her death". This is despite the fact that police and paramedics found no trace of drug paraphernalia at her home when they arrived at the scene on April 7th. 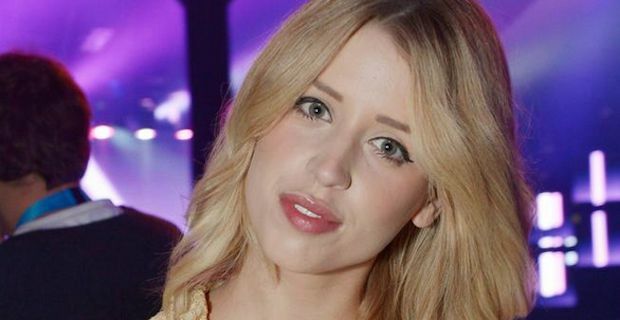 A spokesman for Kent Police said yesterday "Kent Police can confirm an ongoing investigation into the supply of drugs in connection with the death of Peaches Geldof. There have been no arrests at this stage.". The hearing also heard that Peaches was found by her husband Thomas Cohen when he arrived home. She was laying on the bed in a spare bedroom with one leg "hanging down to the floor ". Cohen had tried a number of times to contact Peaches that morning but she did not answer her phone. The information that was shared in Kent yesterday lines up with what The Times reported in advance of the hearing. Peaches had a history of drug use but recently had appeared to have overcome the problem.